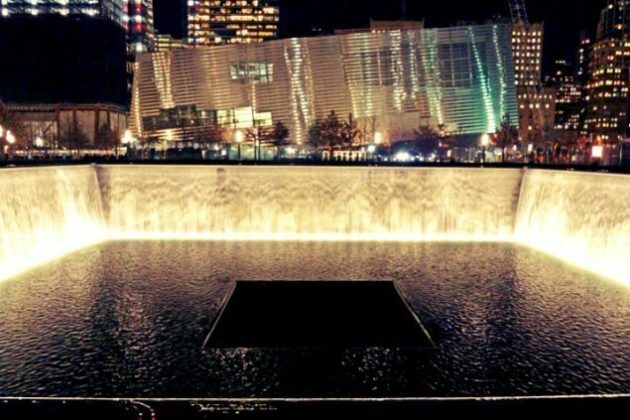 Deepen your understanding of Ground Zero, the 9/11 Memorial and the Brooklyn Bridge, and enjoy some great views, on this 2 hour night tour. 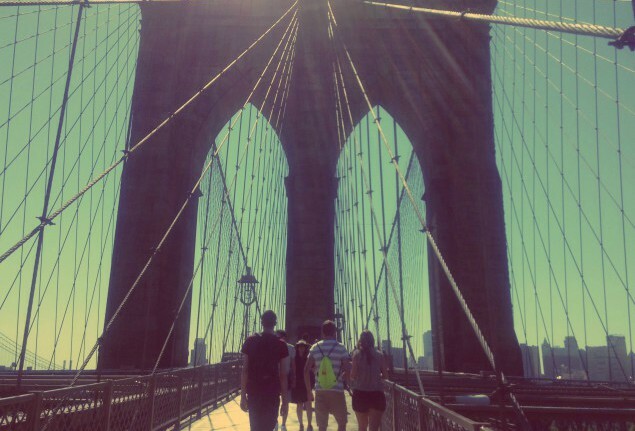 Join Visit New York Tours on this most unique introduction to NYC’s biggest borough, Brooklyn! Walk over one of the world’s most iconic bridges, take a dive into Brooklyn Heights, America’s first suburb, all before exploring Brooklyn’s artsy side in DUMBO. No matter where you travel, the people you meet can transform a great trip into an unforgettable experience. We keep tour groups small and personable. We’ll help you make the most of your time in New York City, so you return home with great memories. Chewy bagels, crusty pizza, peppery pastrami and velvety cheesecake: It’s easy to walk by the best eats in NYC when you don’t know where to find them. Luckily, we have the inside scoop. Many of our tours offer tastings, so you can have your pizza—and eat it too. The best way to explore the streets of New York is like a local. Which is why you’ll discover our neighborhoods and famous landmarks on foot. On longer tours, we utilize the ferries and subway system. How else would we run into so many street artists, musicians and dancers?